Plans to transform a neglected open space along Lancing’s South Street have come to fruition. 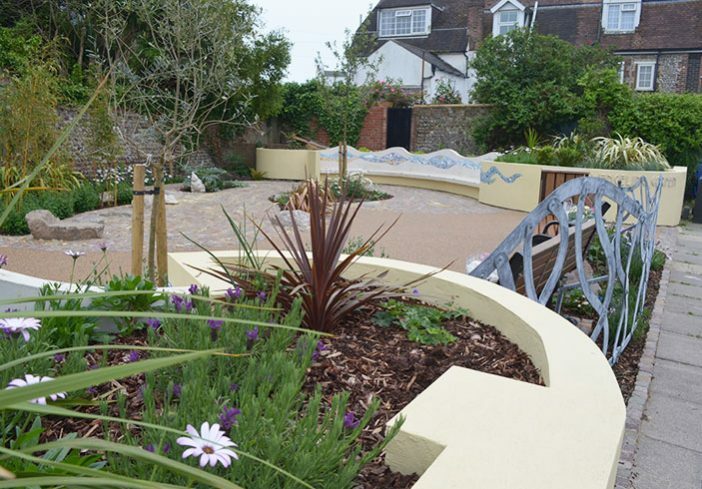 The community of Lancing got together and initiated the design of a garden space that featured sensory planting, artworks and raised beds which allows people with limited mobility to enjoy the space. 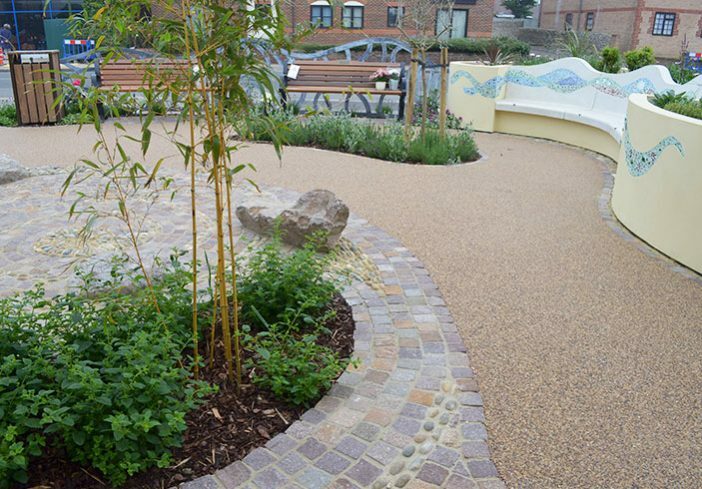 Clearstone resin bound paving was specified for the paths for its smooth wheel chair friendly surface and edging flexibility needed for the resident-led flower bed design involving swirls and curves. 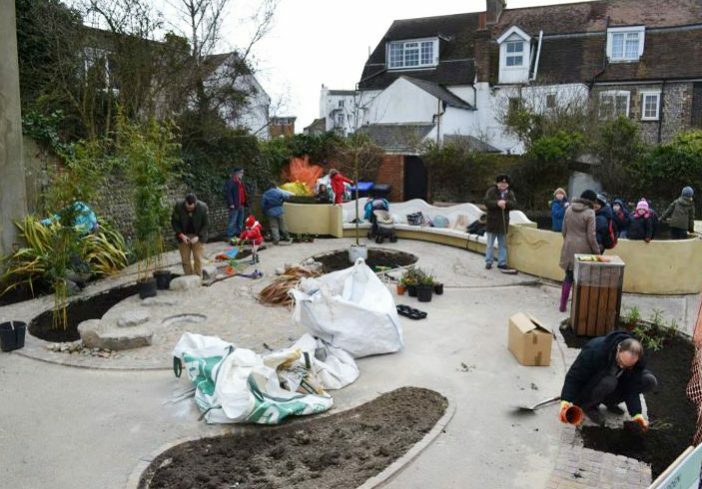 Children and adults got their hands dirty when they helped develop a brand-new community space for Lancing. Together, they helped dig up more than 30 existing plants to be replanted when the garden was completed the following year. Talented local residents created a ceramic pique assiette mosaic artwork that features on the walls and benches. The paving Clearstone laid, made from naturally sourced gravel bound in resin, complements the natural beach pebble mosaic paths and everyone had lots of fun helping with the painting and planting – a combination that proved vital for the community of Lancing when they set about designing a sensory garden that everyone could admire and enjoy. 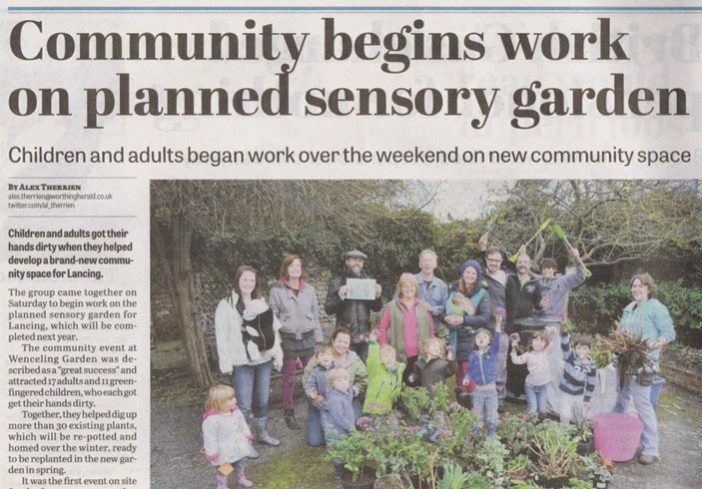 Lydia Schilbach, project manager for the garden said “The project is entirely community-led and focuses on promoting local talent and skills, whether from individuals or companies”. Sustainability is about wellbeing: of individuals, community, economy and environment. This involves enhancing public and private spaces for the enjoyment of everyone, providing value for money and a product that lasts. 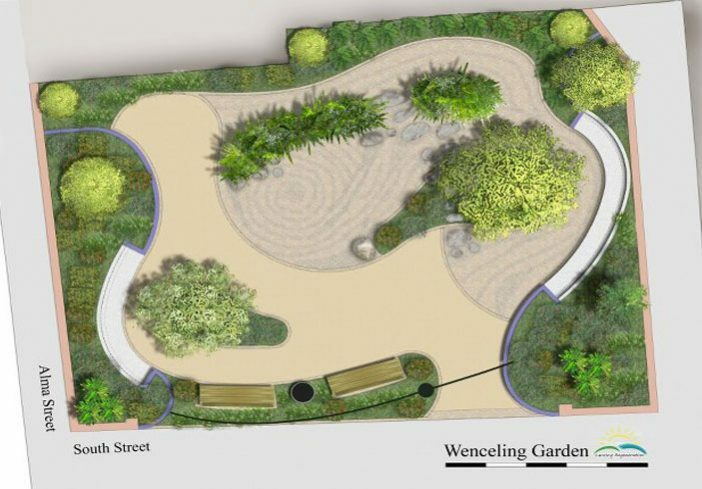 Wenceling Garden encapsulates sustainability since from its inception it encouraged participants to get physical, voice design ideas and work as a team, promoting healthy living, community engagement and inclusivity. 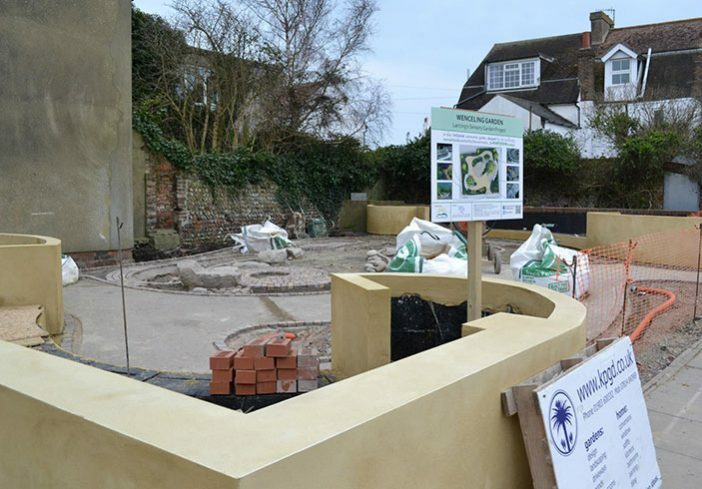 The garden’s sustainability credentials are further increased by the fact that some materials were donated or recycled and some of the labour provided by those who now sit, socialise, play and enjoy the fruits of their labour. 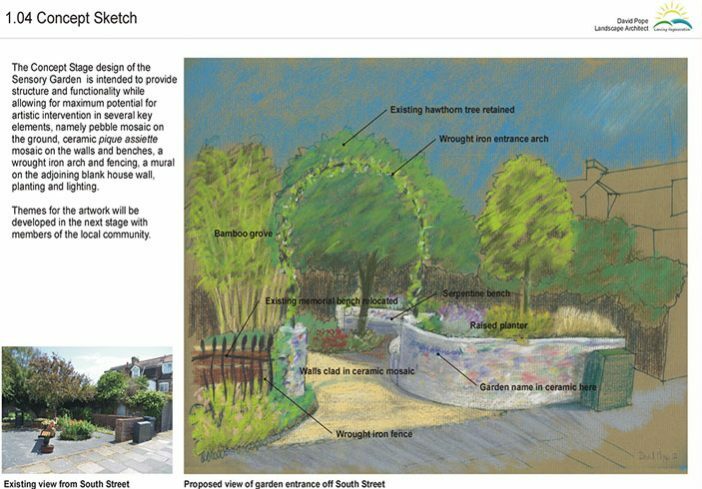 Local Landscape Architect David Pope volunteered to realise the dream of the local residents by putting their ideas and suggestions on paper and creating the working drawing for the garden build and specialist contractors on site. 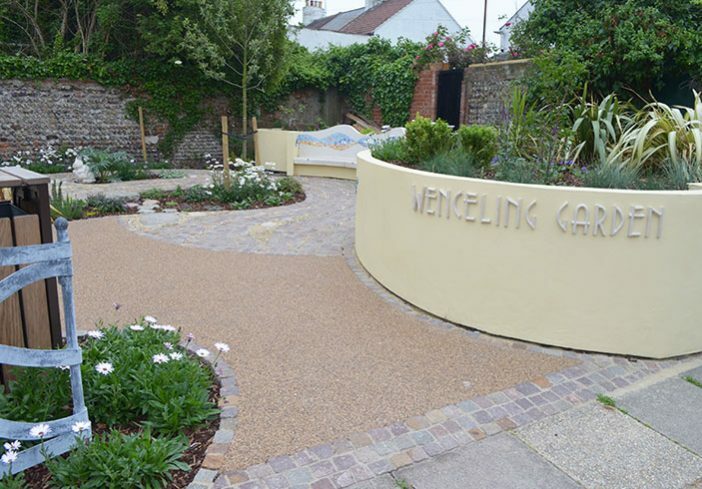 Wenceling Garden is now an enchanting haven that combines textures, smells, tastes, colour and sound enhancing the environment with birdsong, aroma and a wealth of colours accessible to all. Wenceling Garden works as a vibrant social space – so much so that designer David Pope was a finalist in the 2013 Society of Garden Designers Awards. 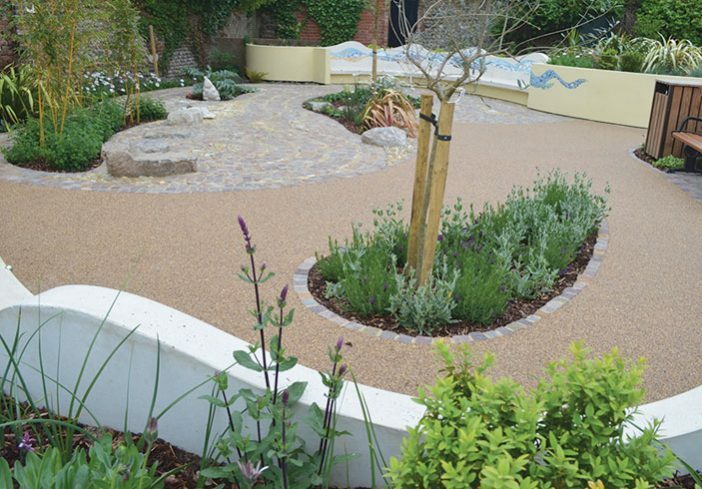 And, even with the footfall that the paths of the garden enjoy, Clearstone’s resin-bound surface continues to look good since it is resistant to weeds and cleans naturally when washed by the rain, which soaks away and leaves behind no muddy puddles. Striving towards a ‘green’ and sustainable environment starts at ground level: choosing Clearstone’s permeable ground surfacing can make a difference. 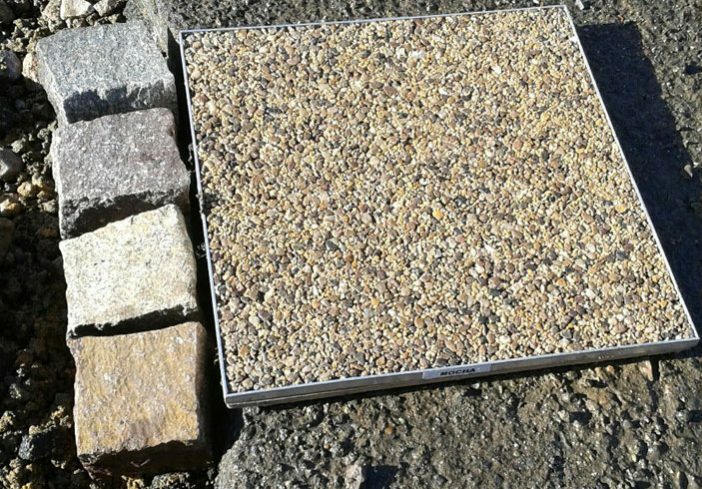 The porous surface of Clearstone’s resin-bound paving is made from naturally sourced stone mixed with resin, giving imaginative designers creative opportunities for decorative landscaping design. Local support: David Pope landscape architect for garden design plan. Blueprint 22 a local organisation for young people. Corner Studio for site survey, KP Garden Design & Landscapes. 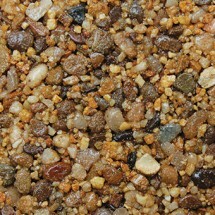 Clearstone Paving resin bound surfacing. 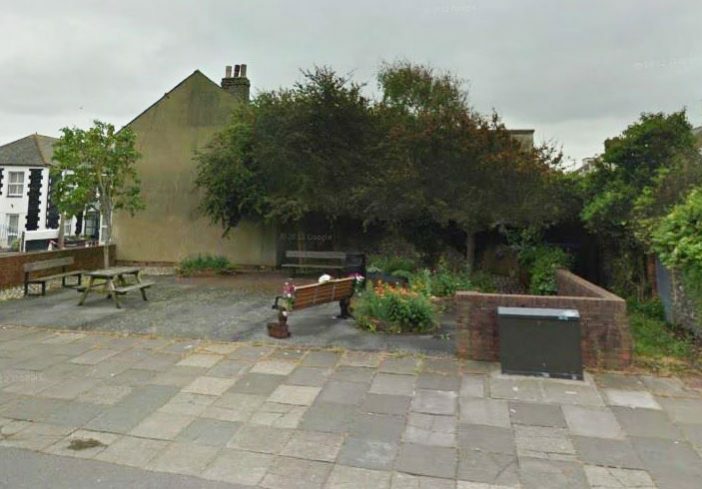 Funding: The bulk of the project has been funded through Adur District Council’s annual Pot of Gold funding. 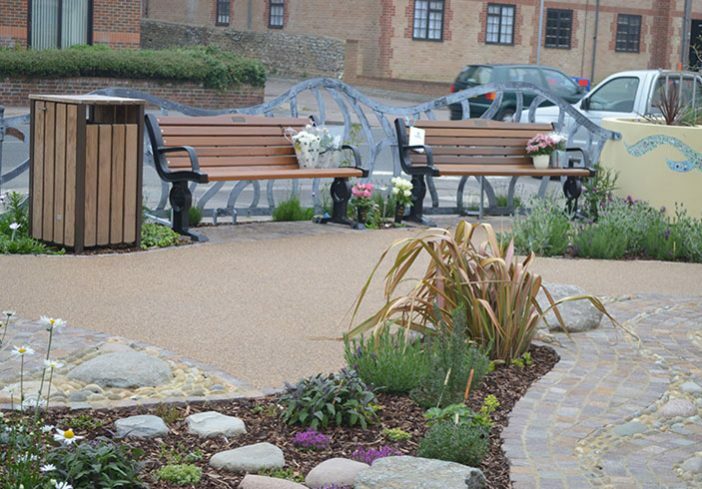 Supplement by donations from friends and families of Mr. & Mrs Barker and match-funded by Lancing Parish Council. Location: South Street, Lancing, West Sussex. 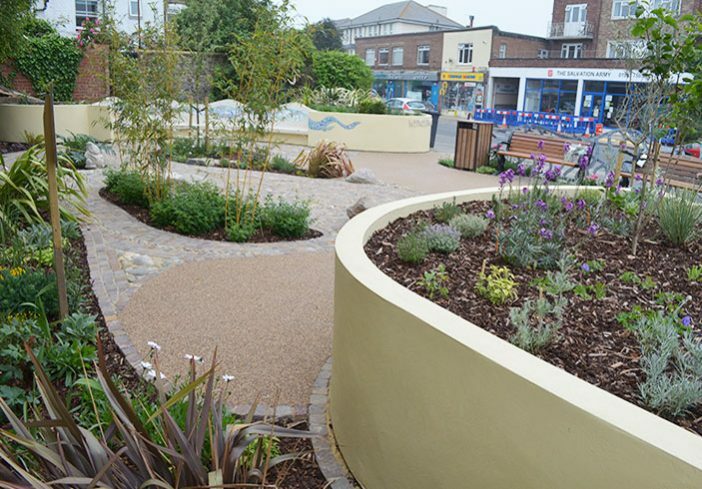 Associated projects: Hedborough Garden, South Street, Lancing.